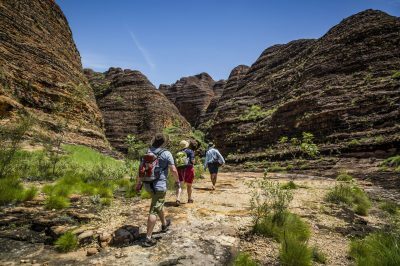 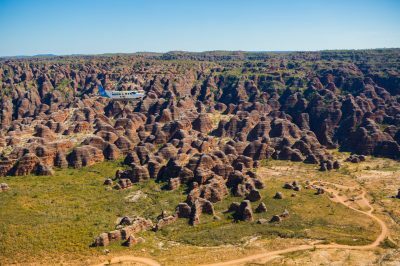 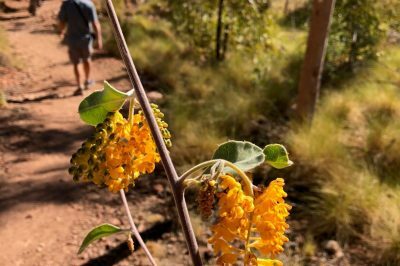 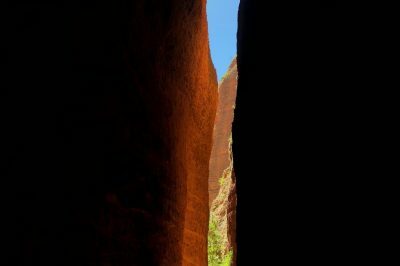 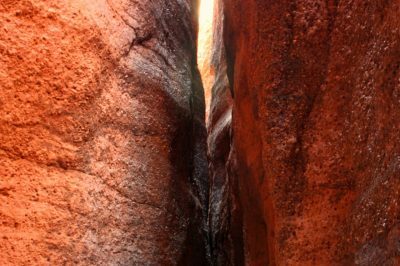 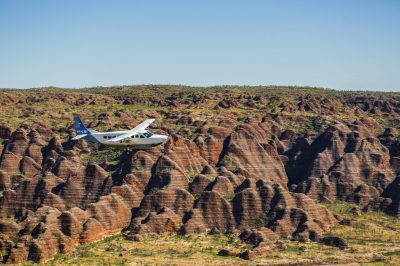 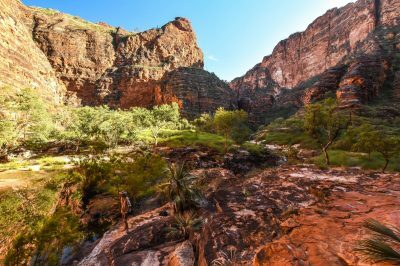 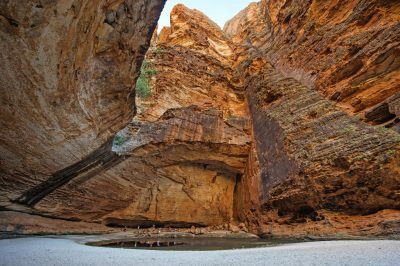 Purnululu National Park in East Kimberley is a World Heritage Site recognised for the awe-inspiring Bungle Bungle Range with its incredible sandstone beehive-like mounds. 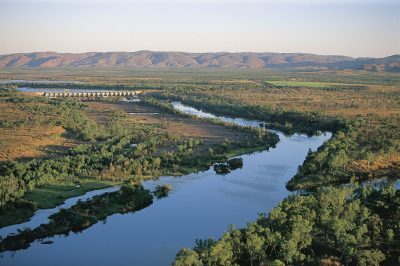 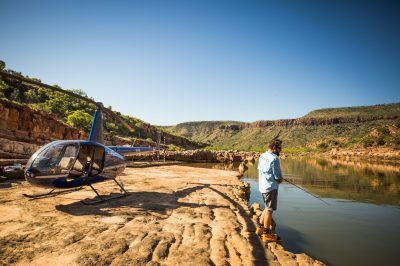 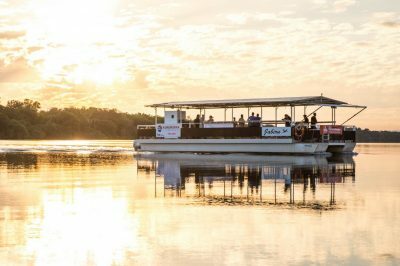 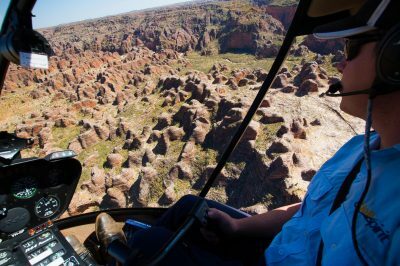 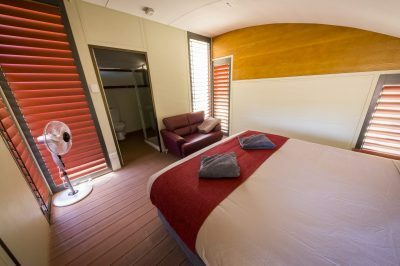 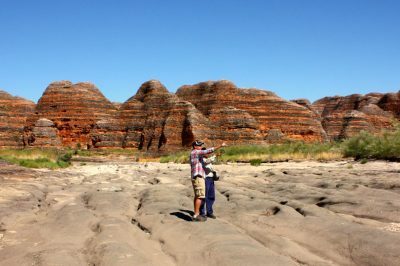 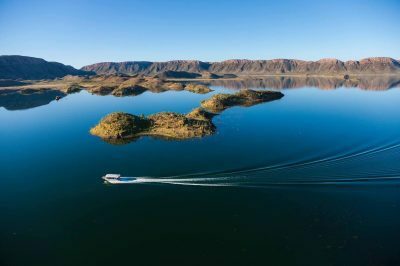 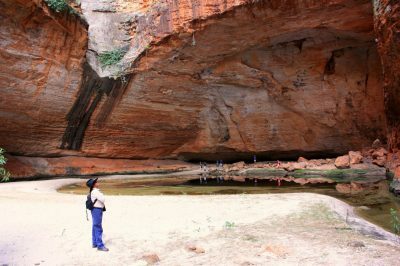 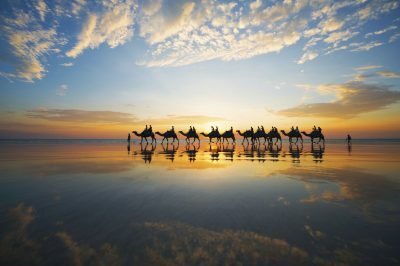 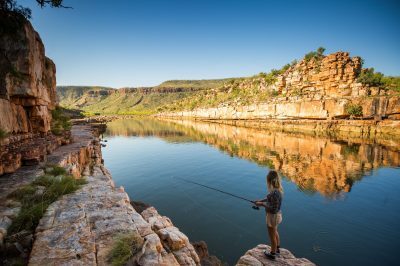 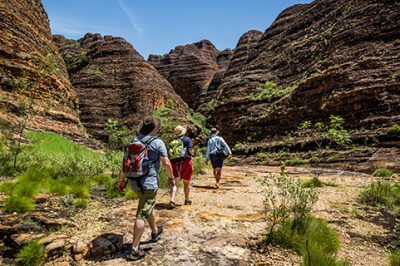 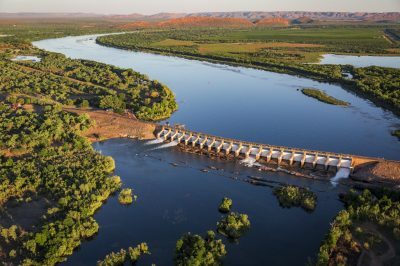 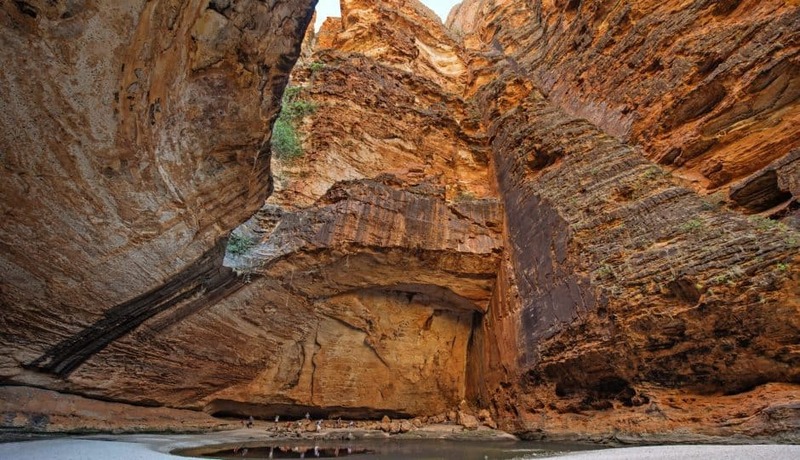 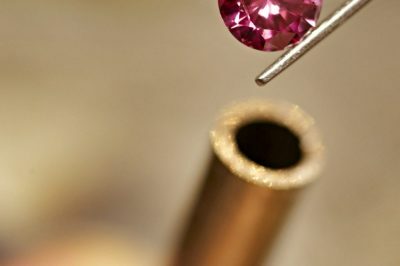 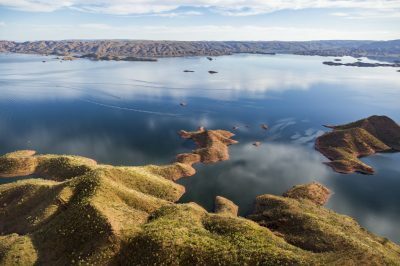 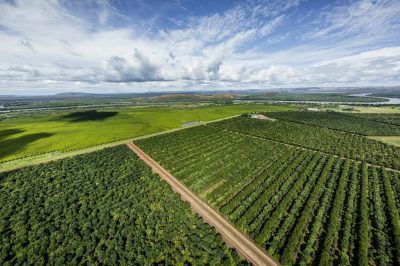 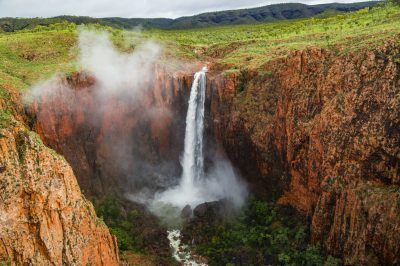 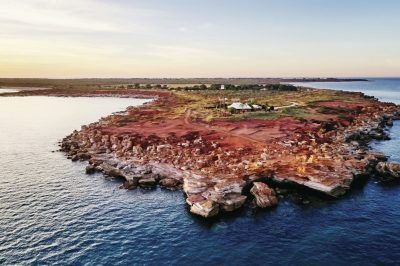 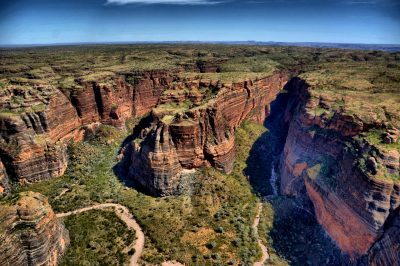 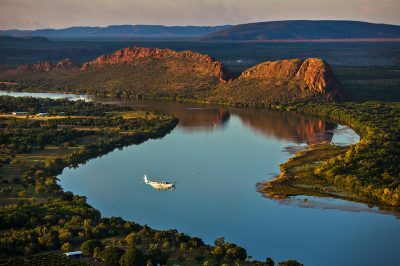 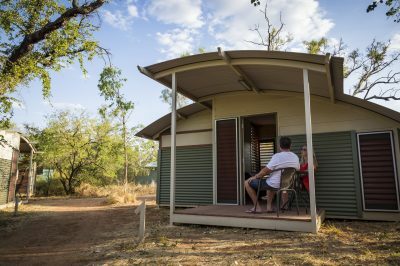 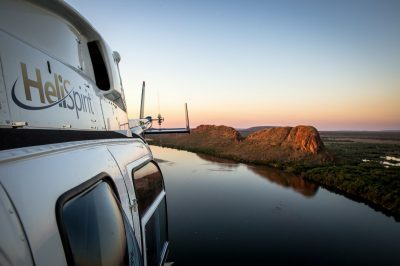 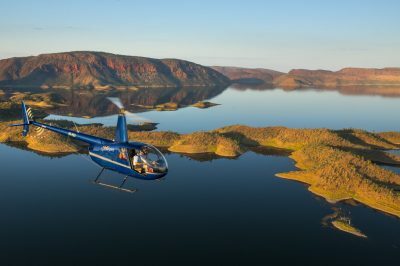 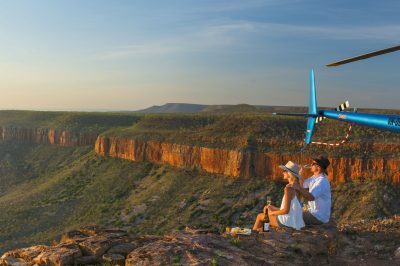 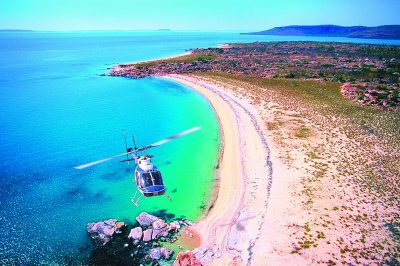 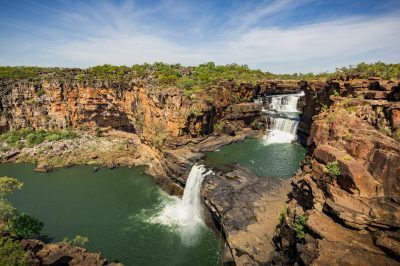 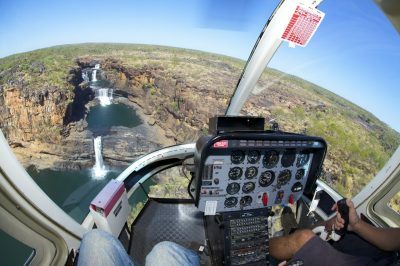 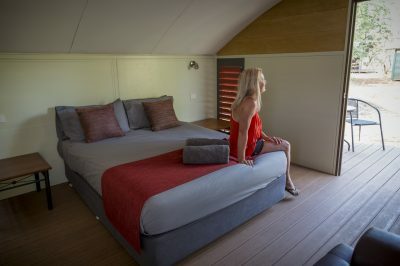 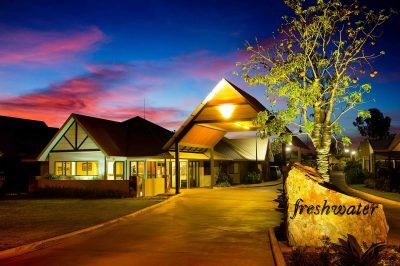 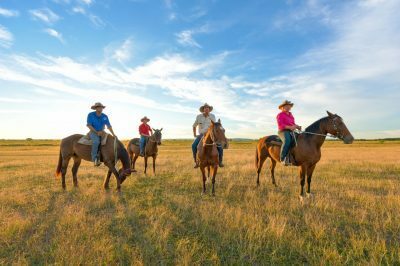 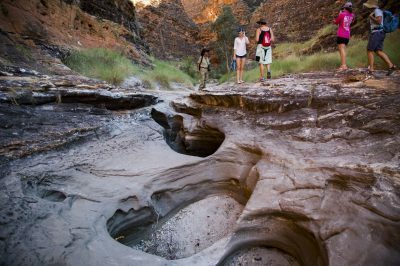 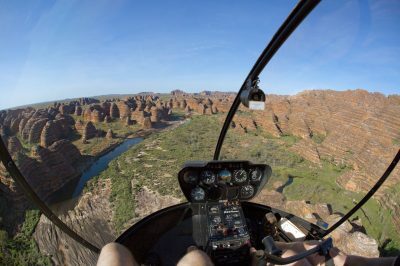 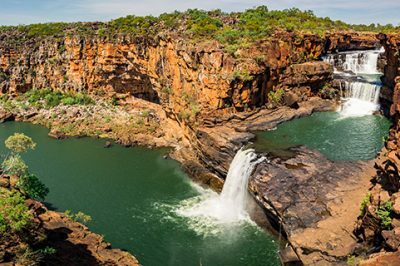 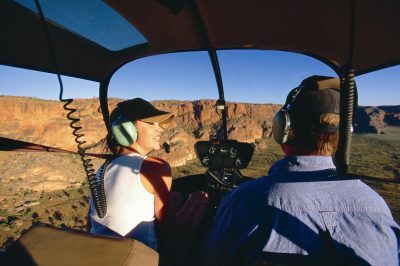 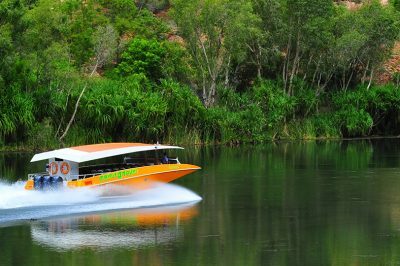 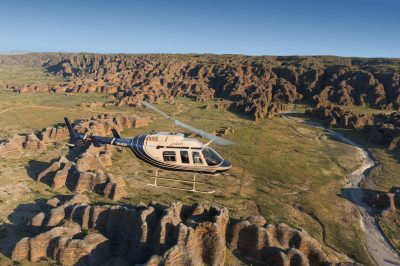 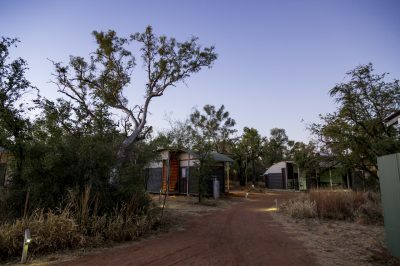 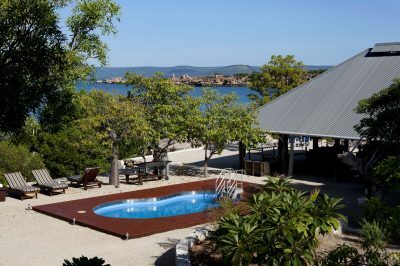 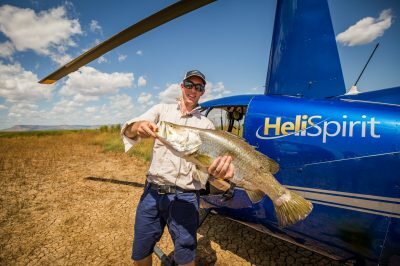 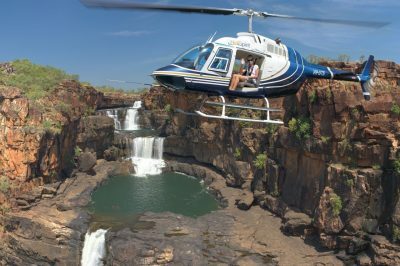 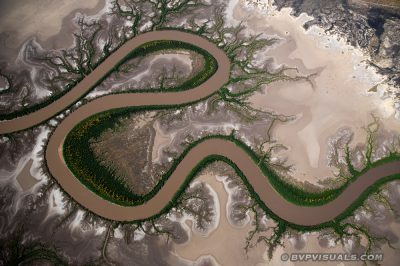 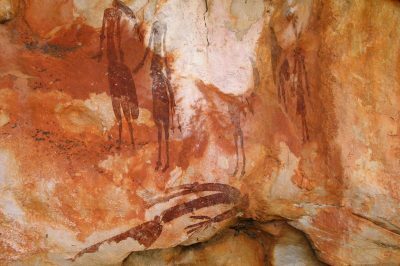 It’s one of the Kimberley’s best-loved attractions and a ‘must do’ for any itinerary. 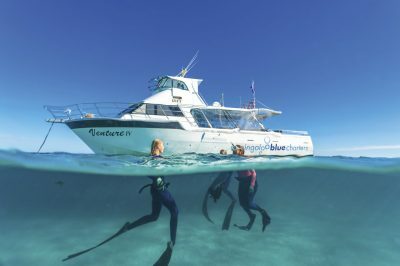 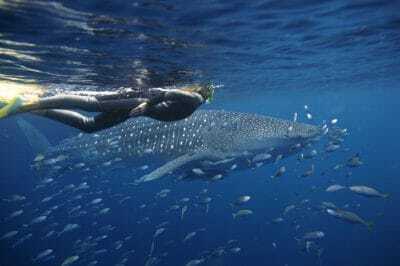 Travel over 2,000 kilometres to the west and you’ll reach exotic Ningaloo Reef, a UNESCO World Heritage listing recognised for its diverse and abundant marine life, and spectacular contrast between its colourful underwater scenery and the rugged coastal ranges.